On the eve of launching Office 2016, we also announced the availability of the Project Server 2016 IT Preview. We’ve worked hard over the past three years to bring the latest innovations to Project Online and to incorporate customer feedback into Project Server 2016. You can now download Project Server 2016 IT Preview from the Microsoft Download Center and share feedback directly with our engineering teams through the new SharePoint Server 2016 IT Preview forum. Office 2016 also offers plenty of great new capabilities for users as well as IT Pros. For example, we integrated Power Query technology into Excel 2016 to enhance the self-service business analytics experience in Excel by simplifying data discovery, access and collaboration. Meanwhile, we continue to do all we can to make Office 365 the world’s best cloud-based productivity service. Just this week, we announced Office 365 Service Trust Portal (STP). STP is a service feature in Office 365 designed to provide deeper information and greater transparency on how Microsoft manages security, compliance and privacy in today’s continuously evolving regulatory and business-risk landscape. And when Apple announced the new iPad Pro, iOS 9 and WatchOS 2, we were ready. We have already developed several new features for Word, Excel, PowerPoint, OneNote, Outlook and Translator to take advantage of these enhanced Apple products, including multitasking, inking, intelligent search, wireless keyboard support and updates to Outlook and Translator on Apple Watch. 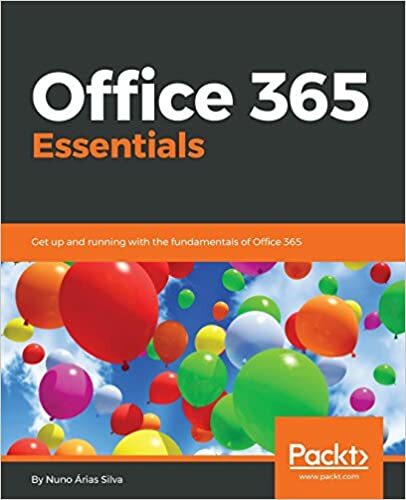 With all of the new features and capabilities coming to Office 365 and Office 2016, there has never been a better time to upgrade or to start using Office for personal and professional productivity. Microsoft acquires Adallom to advance identity and security in the cloud—Find out how Microsoft’s acquisition of Adallom, an innovator in cloud security and a leader in helping customers protect their critical assets across cloud applications, will benefit Office 365 users. Yammer posts top one million—British Airways inspires innovative teamwork—Learn how British Airways is using Office 365 and Yammer to foster teamwork, collaboration and the sharing of great ideas among employees in the air and on the ground. Small jewelry company shines as a social business with Microsoft Office 365—Find out how Office 365 helped a specialty jewelry firm increase efficiency, unify its capabilities and save money. Scottish dairy strengthens family business values, customer service with Office 365—Discover how one of the largest independent milk producers in Scotland is using Office 365 to keep employees connected, boost agility and enhance customer service. Manufacturing productivity in the cloud—TE strengthens connections with Office 365 ProPlus—Learn how Office 365 is helping to make this innovative company a better place to work. The new Office is here !!! !